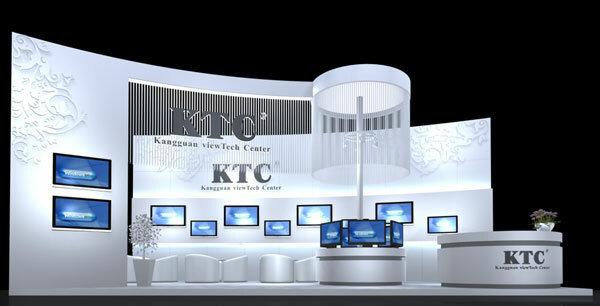 From April 13 to 16, 2010, our company will participate in 2010 Hong Kong Electronics Fair (Spring Edition). The Sales Department will bring the complete line of LCD TVs to this fair. Meanwhile, the newly developed 18.5 and 21.5-inch LED TVs will also debut in this fair. 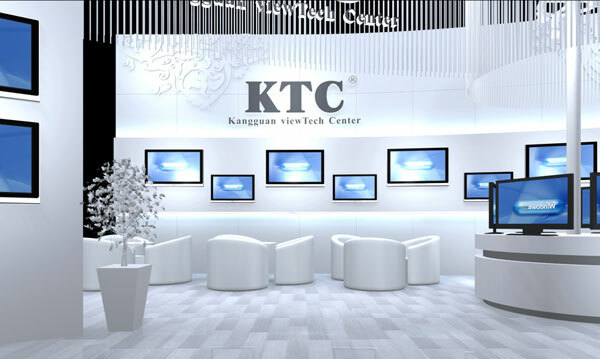 The exhibition venue is at Hong Kong Convention and Exhibition Center, and our booth is 1KA12; 13; 14. 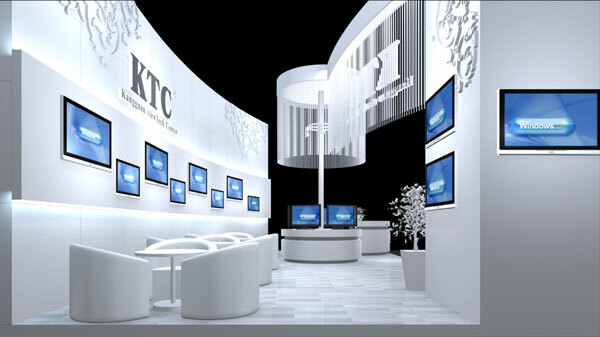 Sponsored by Hong Kong Trade Development Council, Hong Kong Electronics Fair (Spring Edition) has been successfully held for six times till 2009. This exhibition is held to bring the most innovative and cutting-edge electronic products to the buyers from around the world, to build superior trading platform for the incoming merchants, and to promote trade & business contacts throughout the world and the development of electronic industries. Participated by 2,469 exhibitors from 22 countries and regions worldwide, 2009 Hong Kong Electronics Fair (Spring Edition), with a displaying area of 57,141 square meters and a four-day period, attracted 51,851 professional visitors from 153 countries and regions, of which more than 30,220 were from outside Hong Kong territory.